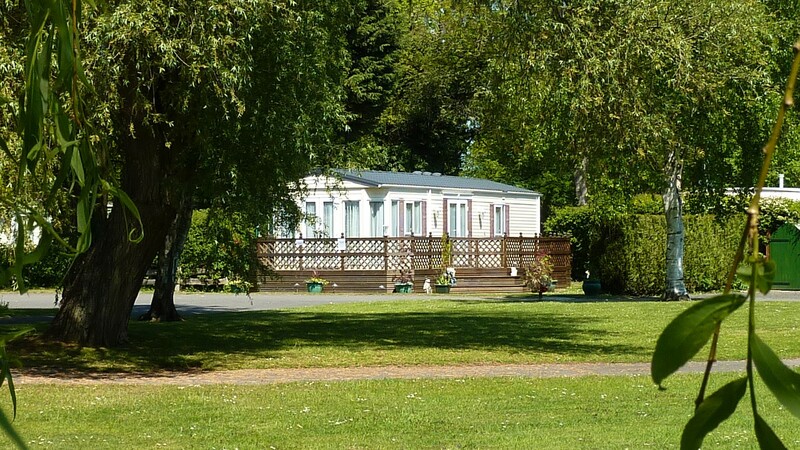 Located on 47 acres of a former WWII American Airbase, Cakes & Ale has been meticulously landscaped to provide spacious pitches & plots that allow privacy and relaxation. With a keen focus on peace & tranquillity, you will only hear the sound of birdsong in the morning and can enjoy some spectacular sunsets from a quiet & picturesque location. An additional 45 acres of rented out farmland provides even more peaceful & scenic space for walking with or without your four-legged family members.